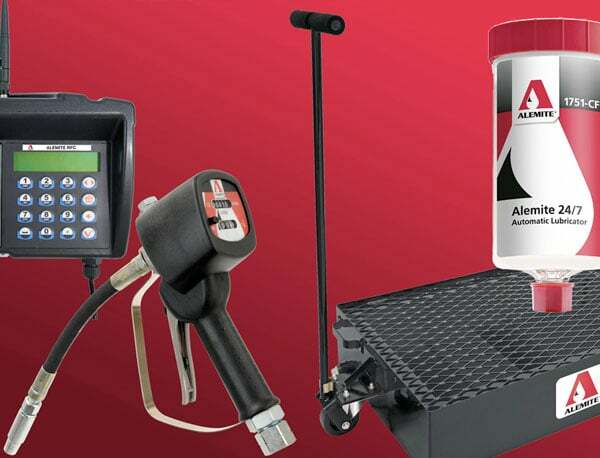 With a commitment to providing innovative products since 1918, Alemite has achieved an international reputation as a leader in high performance, high quality lubrication and fluid handling systems. Alemite products are used in manufacturing, construction, agriculture, automotive, pulp and paper, aircraft maintenance, marine and mining industries, providing maximum efficiency, productivity and reliability. 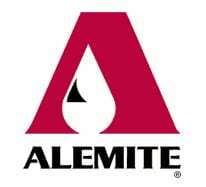 Alemite products are only available in Texas and Louisiana. 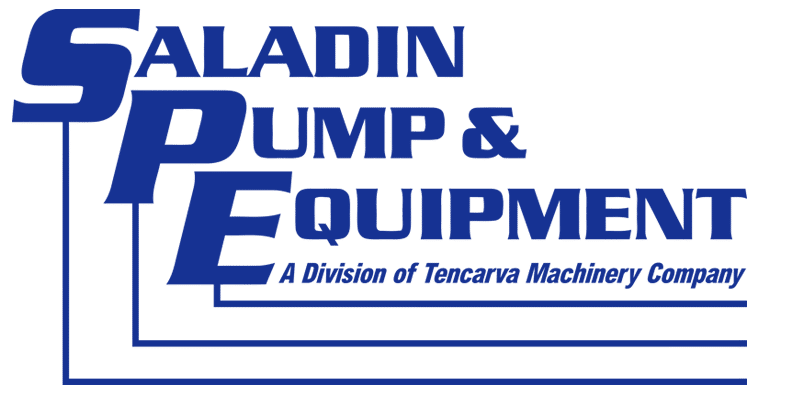 Since 1985, Saladin Pump & Equipment has been in operation as an industrial distributor of high-quality pumps, parts, mechanical seals, and service. We have something to offer for just about any pumping application from locations in Texas and Louisiana. 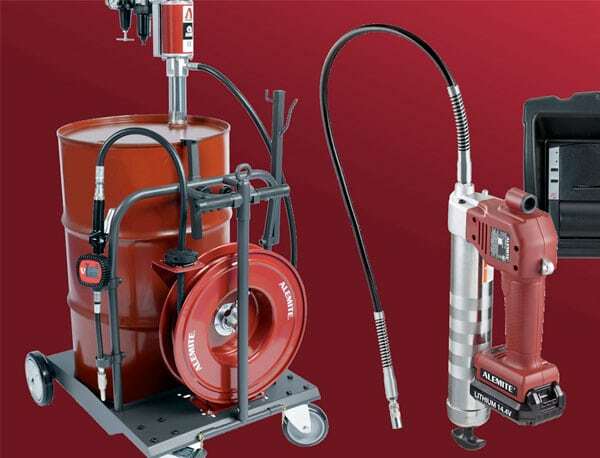 Copyright © 2019 Saladin Pump & Equipment. All Rights Reserved.